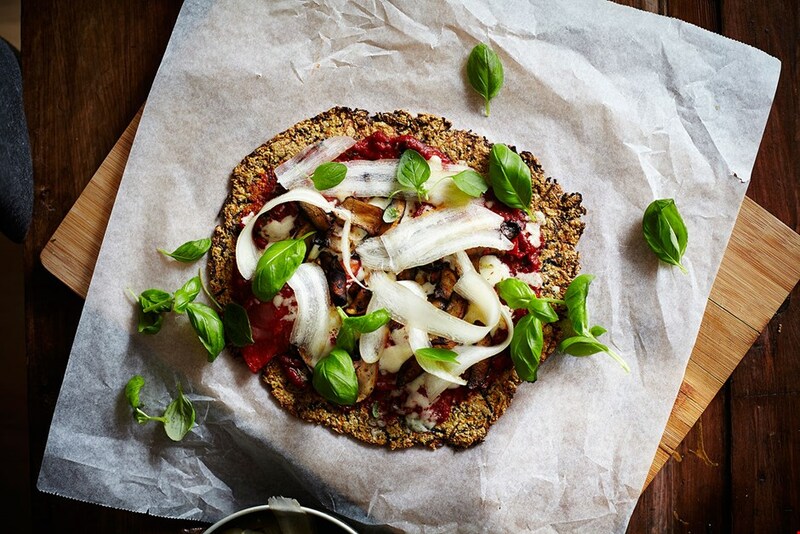 Beet, cauliflower and carrot crust pizzas make rich and crisp bases for homemade pizzas. Top with your favorite toppings for new and delicious taste experiences. 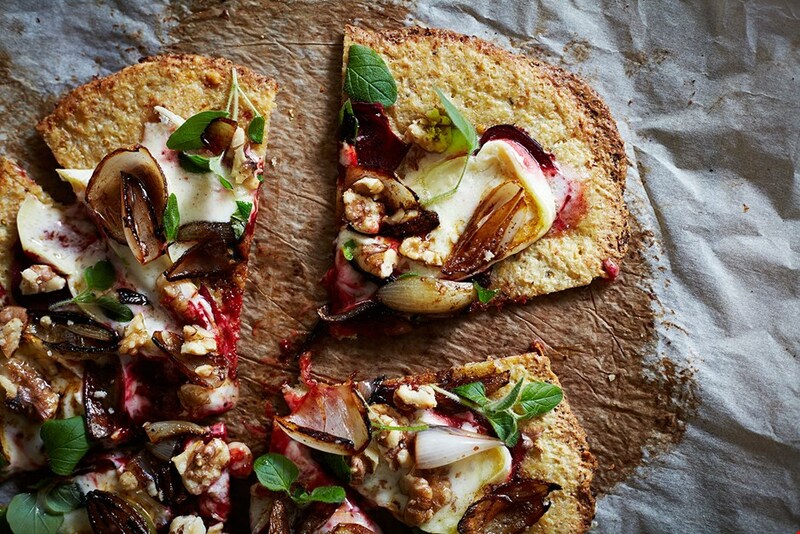 This inventive beet crust pizza incorporates all the best tastes of winter and is definitely a new favorite of mine. 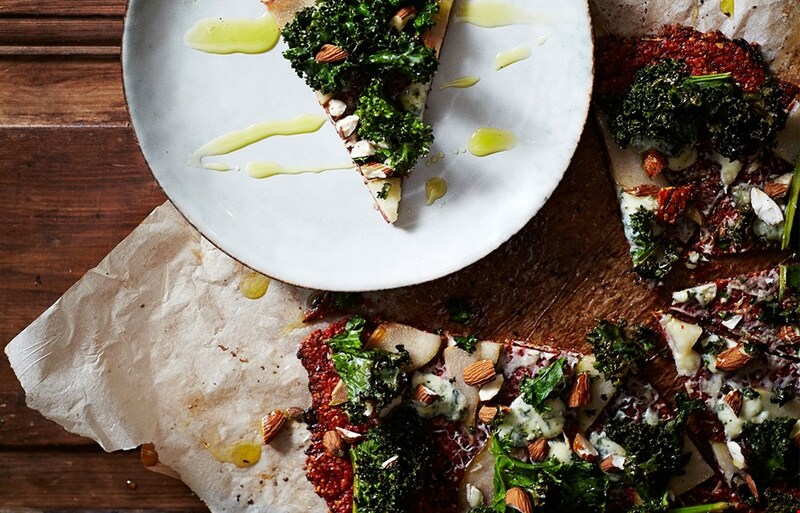 Top it with the sharp and piquant Danish Blue, sweet pear, almonds and crispy kale and you are in for a treat! As visually appealing as it is delicious the Cauliflower and Havarti crust make a crisp and rich texture base for a beet topping with slices of the mild Double Cream Brie. Top it with walnuts and a drizzle of honey to complete the experience.